A New Song Mobile Entertainment 307-514-2200. Colorado's Premier DJ Entertainment! I have been a Disc Jockey and MC since 1987. My services have been employed for such events as fashion shows, car shows, fund raisers and sports competitions, as well as hundreds of weddings. There have been other opportunities such video voice overs and radio commercials. My family has been in the performing arts for many years and a few generations. My grandfather conducted a big-band for radio broadcasts during the war years. My father has been in orchestras for years. Other performers in the family include all three sisters and both brothers. My resume includes being an assistant director for a production of Alice In Wonderland, singer for The Cantors, member of Paradox Players, stage management, and much more. I have a bachelors degree in Philosophy from San Diego State University, a teaching credential from CSU Dominguez Hills, and a Master's Degree in Education from Columbus University. I am happily married to my best friend, Pam, and have four amazing children. 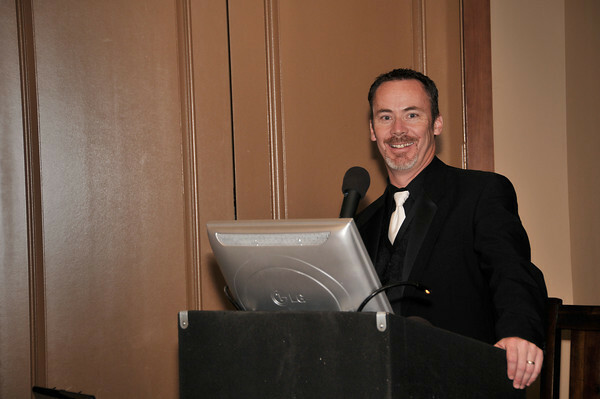 I have many years of Disc Jockey leadership, ranging from starting two local professional DJ associations, writing and teaching the class for brides called "Weddings 101", founding member of The Inland Empire Chapter of The Association of Bridal Consultants, member of The Wedding Center at Michael's Flower Girl, and much more. I have been honored to train other DJs, wedding coordinators and sound technicians. I am excited to work with you to create the memories that your dreams cry out for!